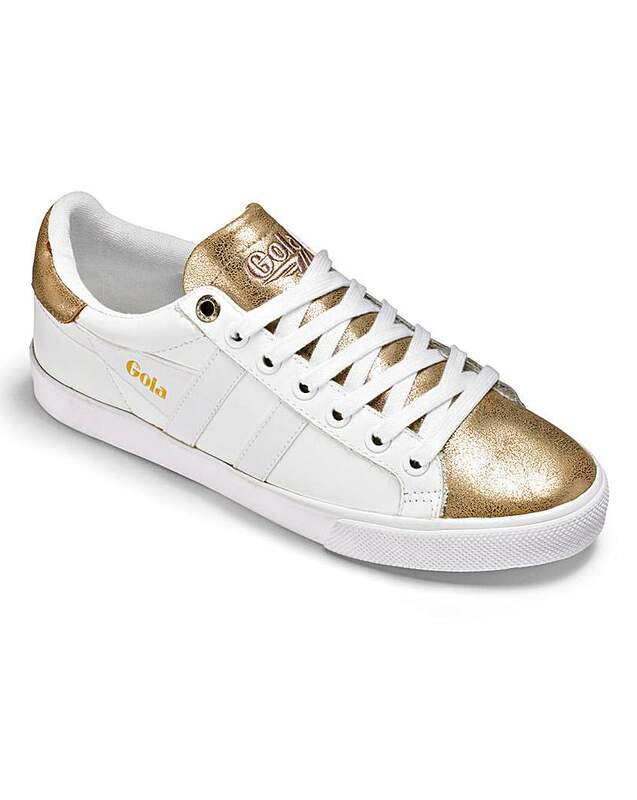 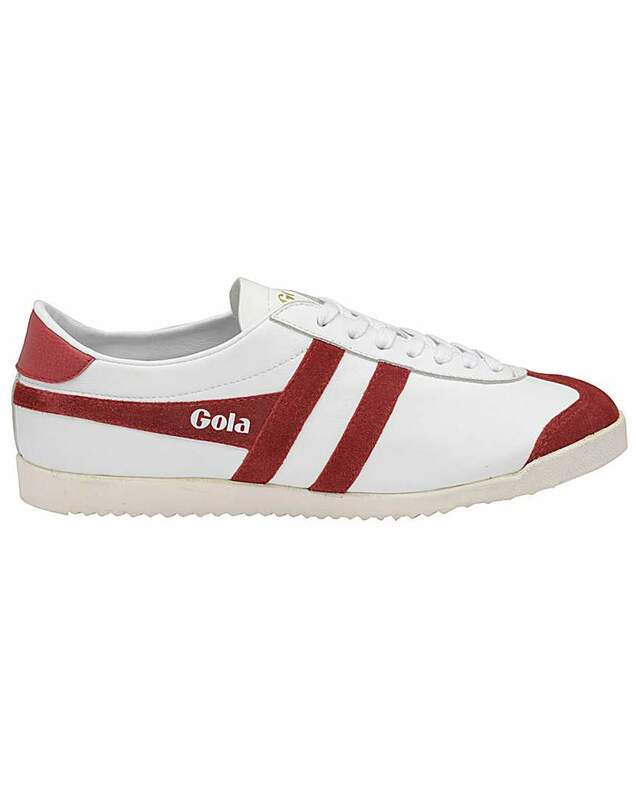 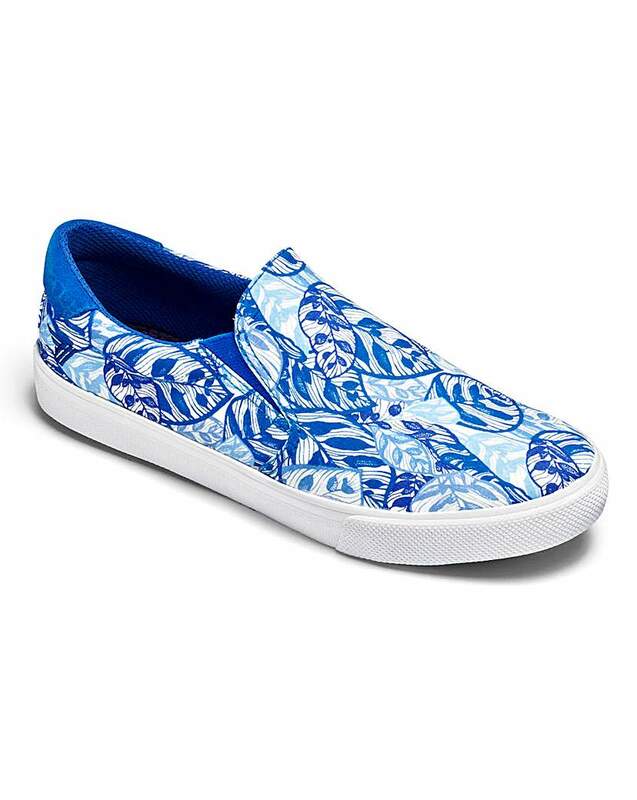 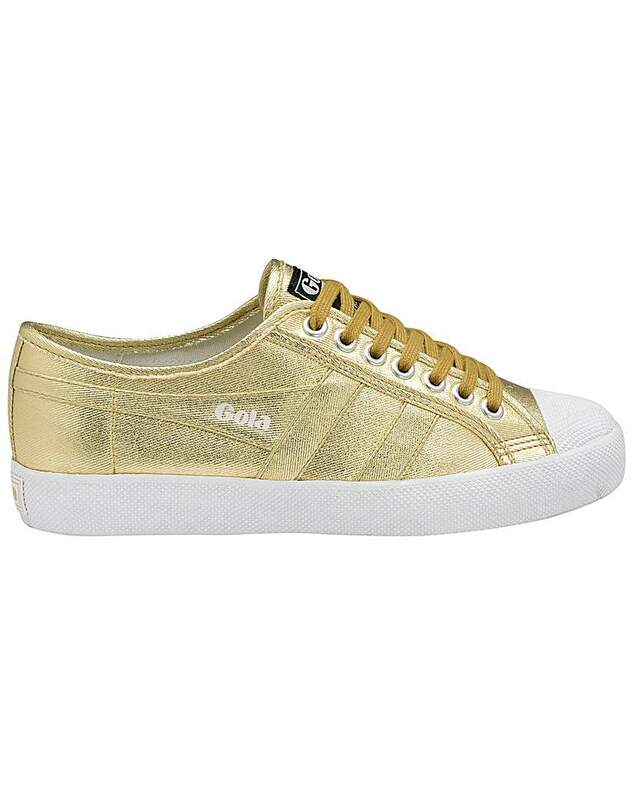 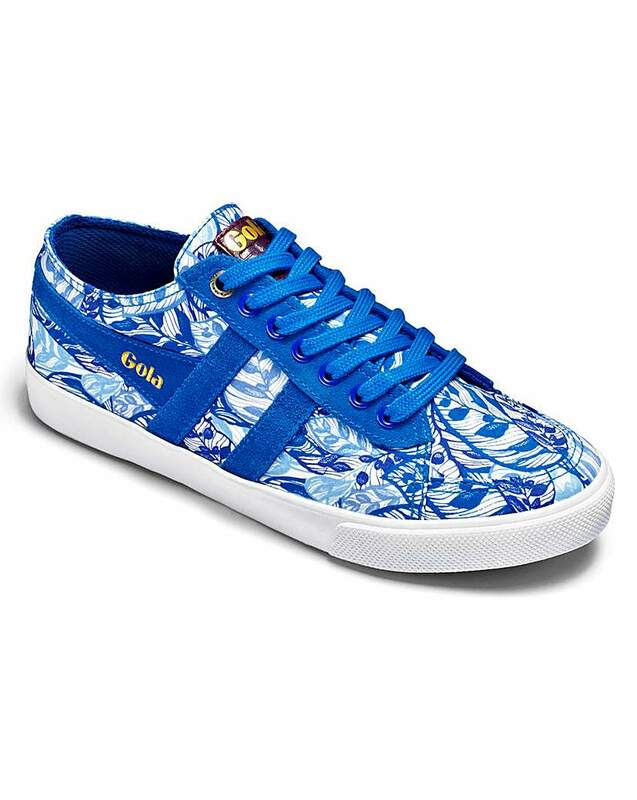 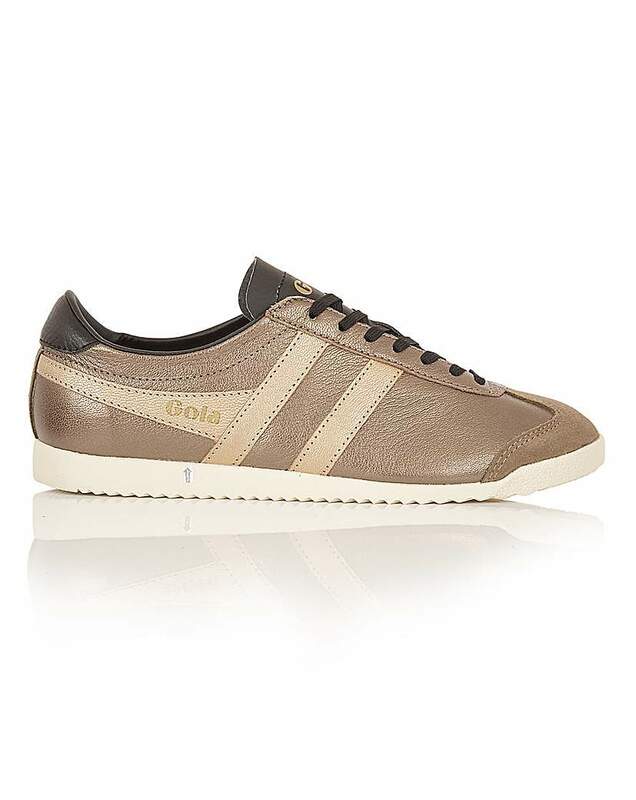 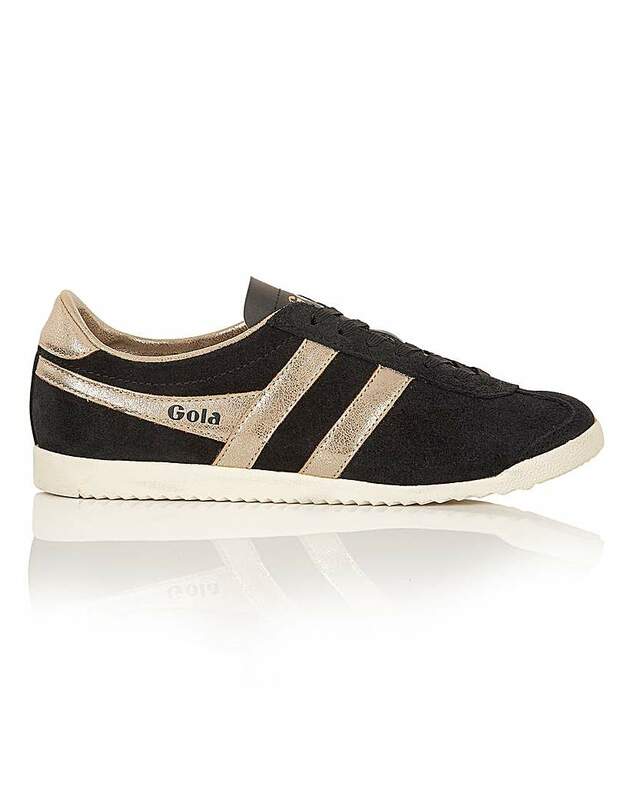 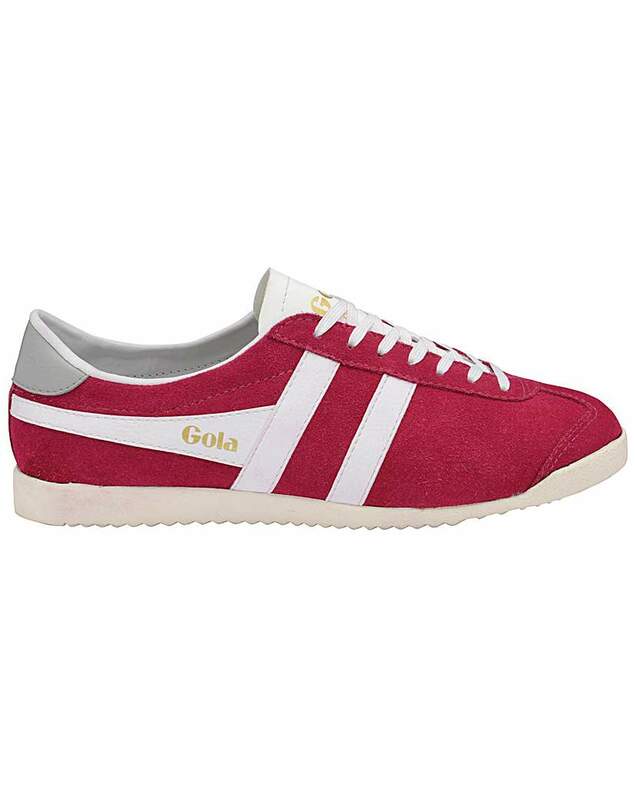 Gola Classics Quota and Liberty Art Printed Trainers. 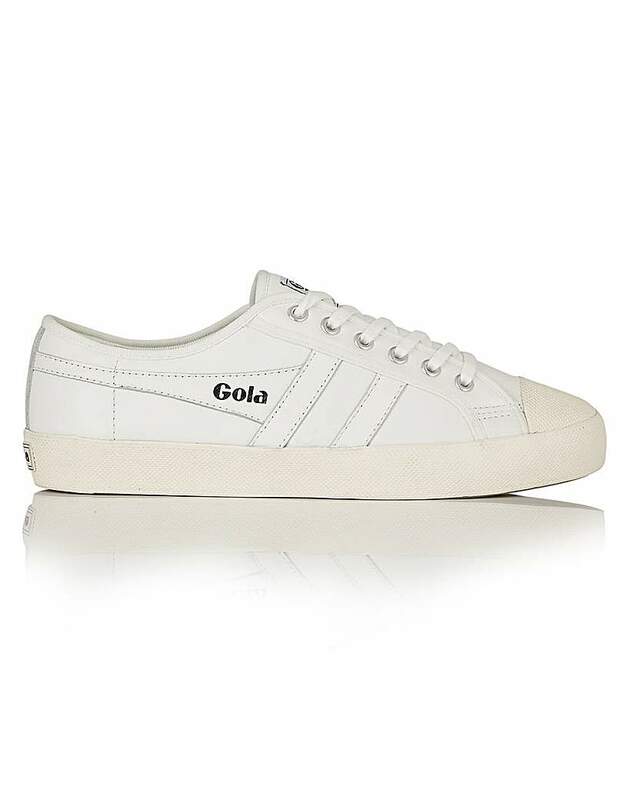 Gola Quota is a fashion-inspired low-profile plimsoll, featuring an exclusive Liberty printed upper and embroidered tongue label. 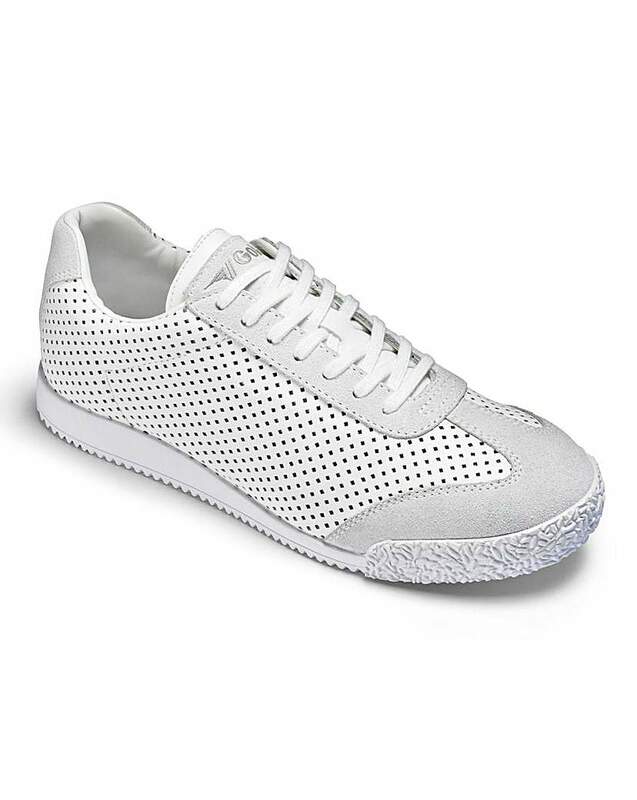 Lace-up fastening.